Melanie Martinez's favourite clothing brand has just come through in the clutch for all "grown ups" who still dream of the good ol' days when wearing head-to-toe Disney themed clothing was acceptable. 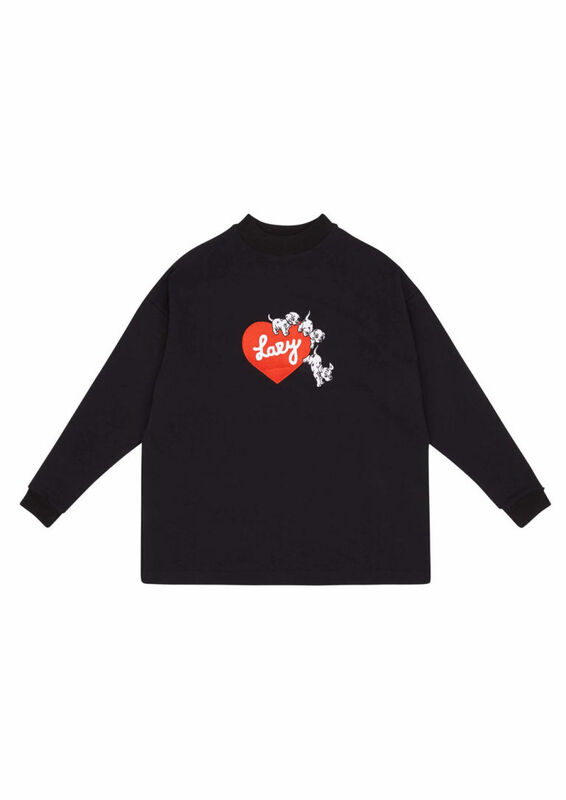 Yep, Lazy Oaf have just dropped a brand new collection in collaboration with Disney and it's everything we've ever wanted. The new collection features pieces emblazoned with everyone's favourite sassy kitten Marie, Dalmatians, Mickey Mouse and even ya girl Cinderella. Whether you're a denim kinda gal, all black aesthetic or kawaii AF, there's literally something for everyone. On October 20, you can get your hands on the Aristocats and the Cinderella collections. A week later, on October 27, Lazy Oaf will be dropping the 101 Dalmatians collection - complete with faux fur dalmatian print coat! And then one week later, they'll be dropping the incredible Mickey Mouse collection.